Can you spot all five U-2As? 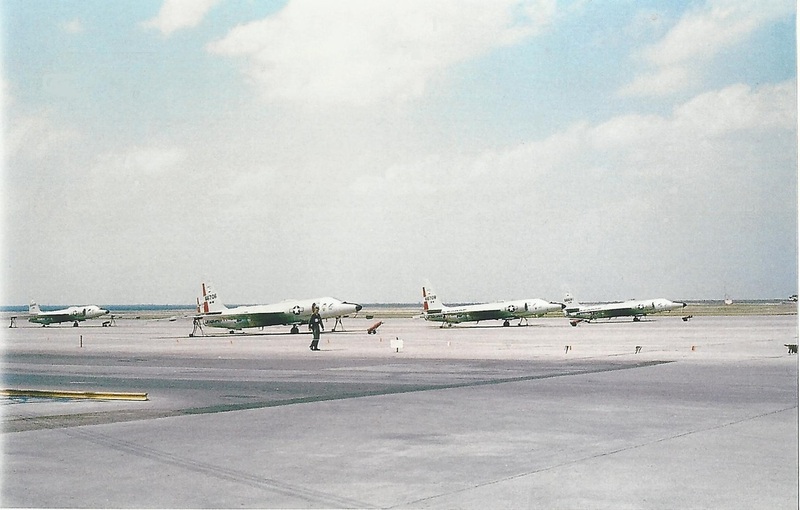 ...if you look just to the left of the tail of the U-2 (56-6706) that seems second from the left in the picture, you'll see the fifth U-2 almost completely hidden, its own red tail rudder just showing. Unfortunately, we cannot identify its tail number, either.